Is the building delivered and erected for free? This is important, if you look into other companies who state to offer free fitting and/or delivery, invariably you will discover there are all sorts of restrictions on that claim. Just looking around the internet we quickly found many examples. 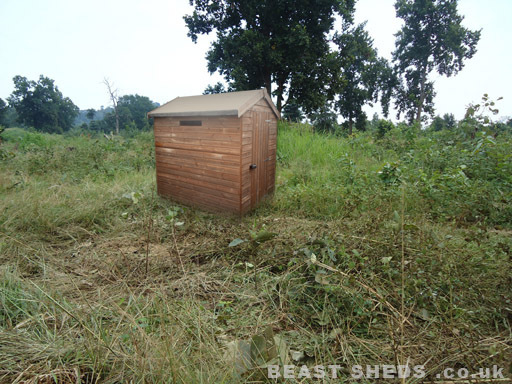 Can you choose any size and style of shed? There are no restrictions on the size or style you can choose from. If you can’t find the right shed on our website, contact us with your requirements. How good is our timber framework and cladding? We don’t hide any measurements and dimensions of our wood. Please view the video of our flooring to see just how strong our framework is! We debunk the myth that shed websites need a show site, and we raise concerns on misleading show site practices. Check you are not dealing with a third party.